Prime Steakhouse is currently the #1 Steakhouse in Niagara Falls on Trip Advisor. Located inside the Crowne Plaza Fallsview hotel, Prime offers a modern dining experience with stunning views of Niagara Falls. 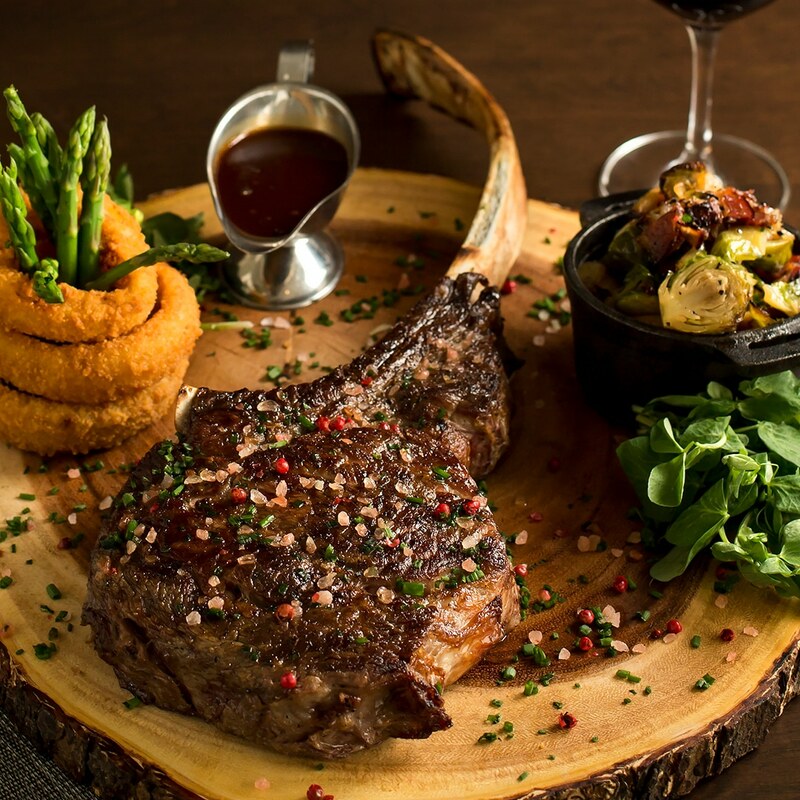 From light salads to signature steaks, Prime’s dinner menu has something for everyone. Not to be missed is the Canadian AAA Reserved Filet Mignon, Pan Seared Wild Scallops, and the 40 oz. Tomahawk Steak. And why not end the meal on a sweet note with Prime’s 10-Storey Chocolate Cake or Baked Alaska for two. Prime’s location on the tenth floor of the Crowne Plaza Fallsview hotel provides spectacular views of Niagara Falls from the dining room’s floor to ceiling windows. The breathtaking views can be experienced from every seat in the dining room and create an amazing backdrop for romantic dinners, business meetings, family get-togethers, and more. 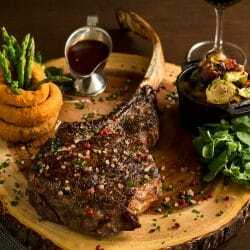 Come and see for yourself what makes Prime the #1 Steakhouse in Niagara Falls and book your reservation today!